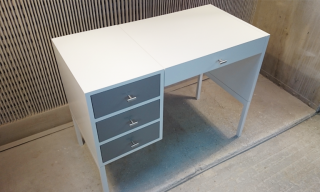 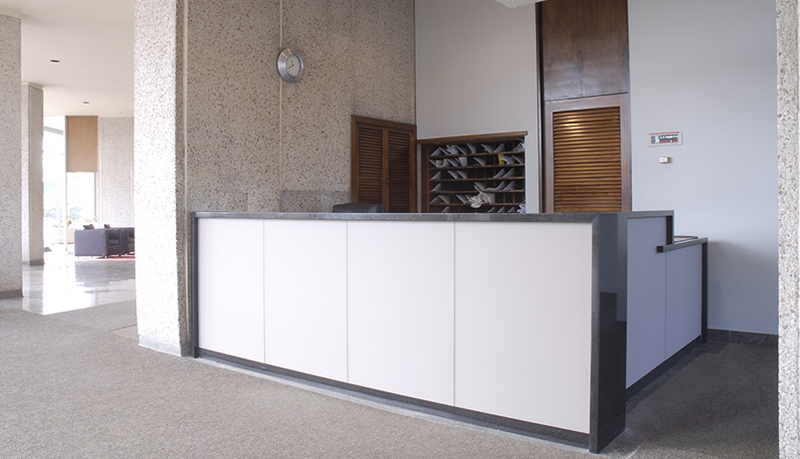 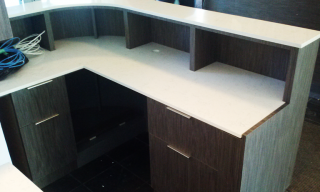 We were asked by an interior designer client to build their reception desk design. The lobby of this 1960’s residential building is being gradually updated with new furniture, carpeting and a new reception desk. 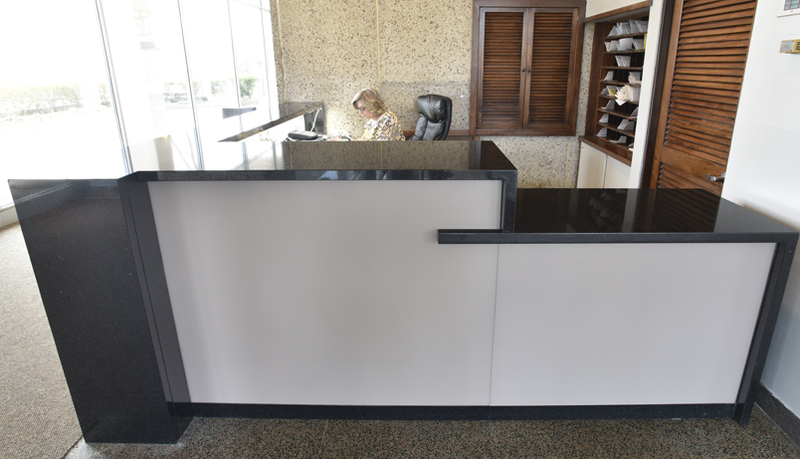 The designers used subtly colored back-painted and frosted glass to tie the desk to the furniture and other finishes in the adjacent lounge. 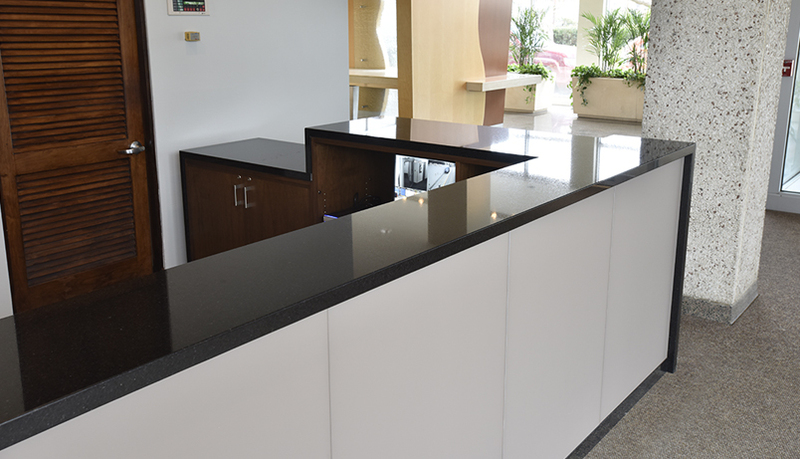 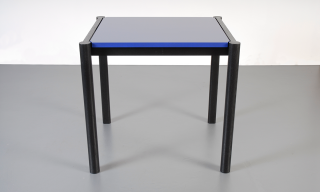 The glass is contrasted with black granite that wraps the top surfaces and the far ends. 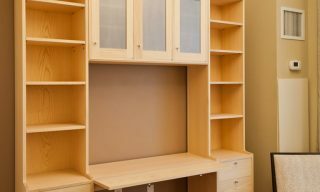 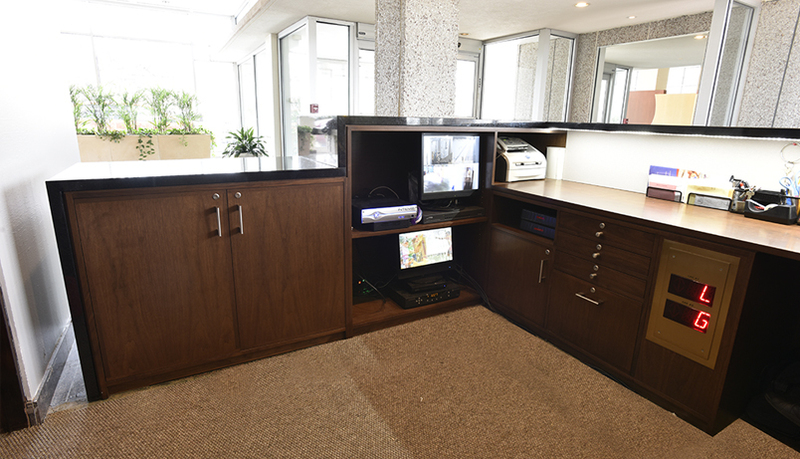 The walnut cabinetry on the back side of the desk accommodates television and video monitors, a fax machine, a computer, and includes locking key drawers, general purpose storage cabinets, and a large LED-lit desk surface.